The Leica SL is dedicated to conserving value in every respect. A maxim that is reflected in its approach to cross-system compatibility. 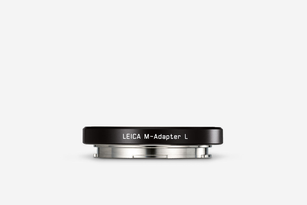 As proof of this, a range of adapters provide access to an entire range of legendary Leica lenses. For instance, you can take unlimited advantage of the exceptional performance of Leica S- and M-Lenses. In the case of Leica M-Lenses, 6-bit coding preserves all functions, such as exposure metering, automatic aperture priority exposure, and manual setting, to their full extent. 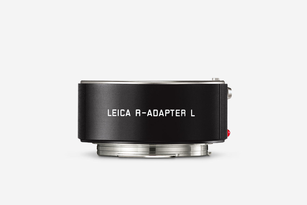 Thanks to the Leica R-Adapter L, even the extensive range of proven R-Lenses can be used on the Leica SL. 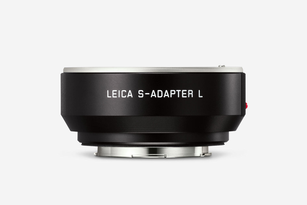 S-Adapter L Leica S-Lenses are in a class of their own.